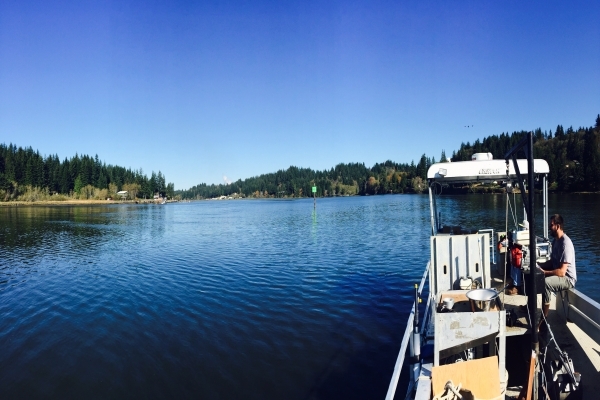 USACE Portland District routinely dredges several projects on the Oregon Coast and Columbia River to maintain their federally authorized navigation channels. USACE conducts sediment sampling and analysis for these projects prior to dredging to determine suitability for unconfined in-water disposal of dredged sediments and aquatic exposure of the new surface material. The project is located within the Yaquina River drainage basin, approximately 100 miles south of the Columbia River. The Yaquina River project begins at Yaquina RM 4+20 with a channel 18 feet deep and 200 feet wide, and narrowing to a channel 10 feet deep and 150 feet wide at RM 4+40. Aside from Depot Slough side channel, USACE Portland District has not maintained the Yaquina River federal channel since 1995. To maintain the channel to the authorized depth, USACE will need to dredge approximately 165,000 cubic yards of fine-grained sediment from the channel. ANAMAR was responsible for coordinating field sampling logistics, subcontracting a vessel and crew properly equipped to assist USACE with sampling operations, overseeing subcontractors (MTS, ALS labs, and MTC labs), providing data quality review and data quality assurance, preparing report deliverables and technically reviewing subcontractor reports. Sampling and analysis followed the SEF. 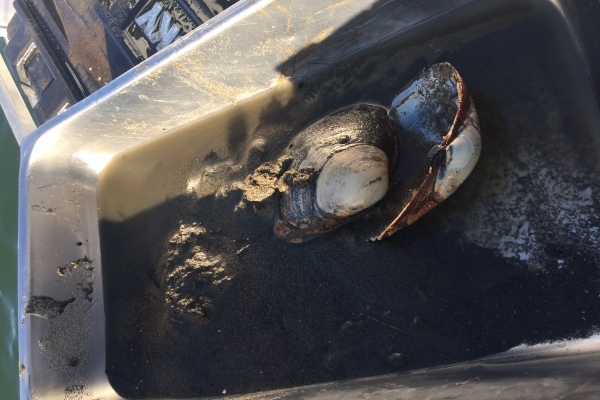 Several baseline reports were prepared that summarized field activities and results including a sediment characterization report, Dungeness crab assessment report, epifaunal report, benthic report, analytical lab reports. Lab data were entered into the EIM database.